Chances are if you’re a Netflix subscriber, you’ll have watched Altered Carbon. If you’re still in need of some sci-fi goodness to glue your eyeballs to, Netflix has offered some suggestions that might scratch that itch. First up, you might have heard about The Cloverfield Paradox being announced during the Superbowl and released immediately afterwards. The Cloverfield series is known for its secrecy, but this movie really did come out of nowhere. After that, the most obvious choice has got to be Stranger Things, with two series available to watch. 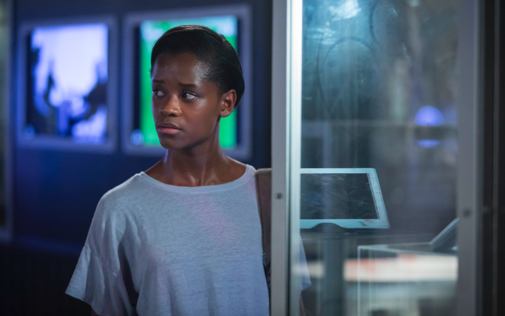 Black Mirror features stand-alone drama, tapping into the paranoia and unease surrounding the modern world. 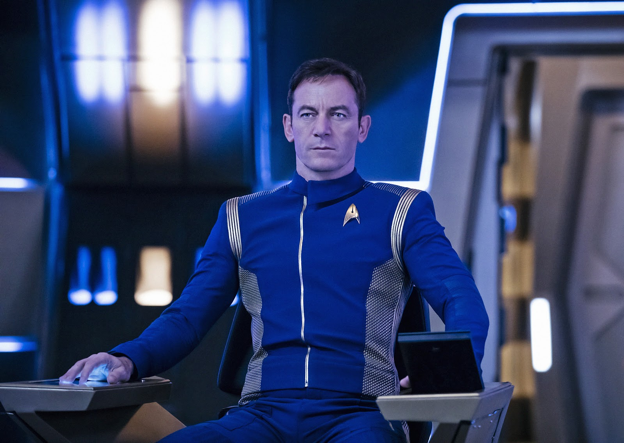 You’ve probably heard of the newest addition to the Star Trek franchise, Star Trek Discovery, with its stellar cast and a darker look at the universe, all set aboard the USS Discovery. With the likes of Travelers, Orphan Black, Dark and The Expanse offering tonnes of hours of series to watch, that should keep you busy for a while. You can watch all of these and more on Netflix along with some lesser known originals like Final Fantasy XIV: Dad of Light.